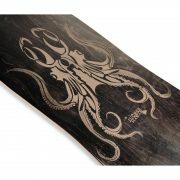 JUCKER HAWAII HE‘E – THE OCTOPUS! 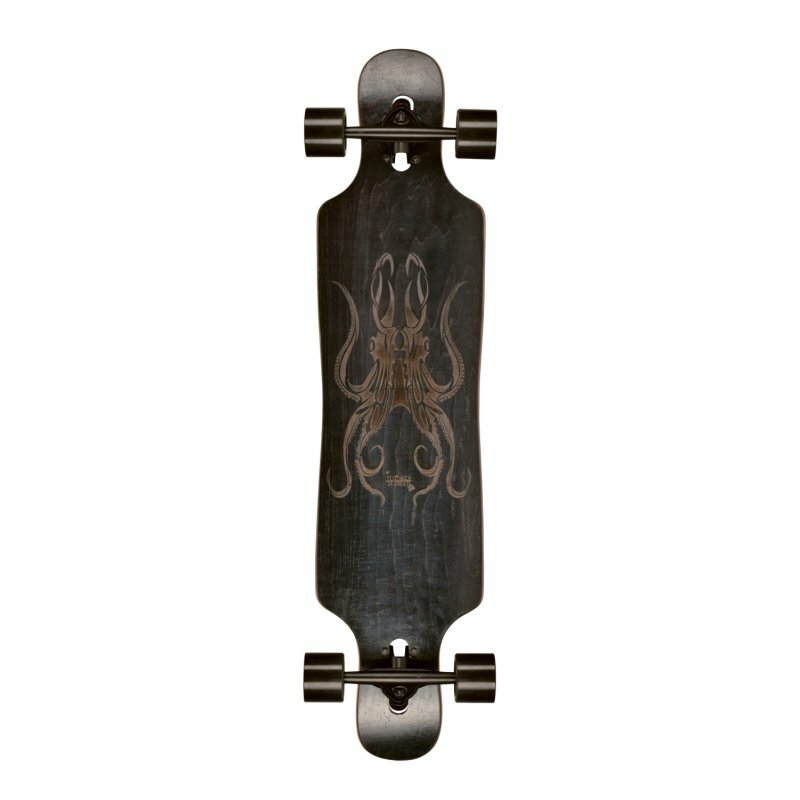 The „HE’E“ (Hawaiian for Octopus) is the new freerider from JUCKER HAWAI’I. 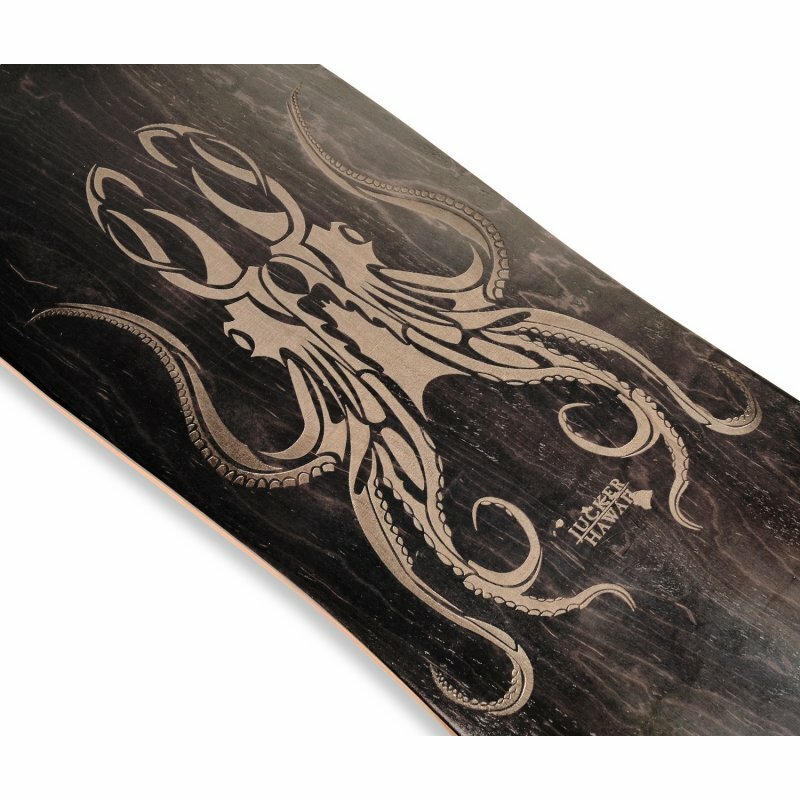 The Highlight of this board is the large octopus lasered into the bottom of the deck. 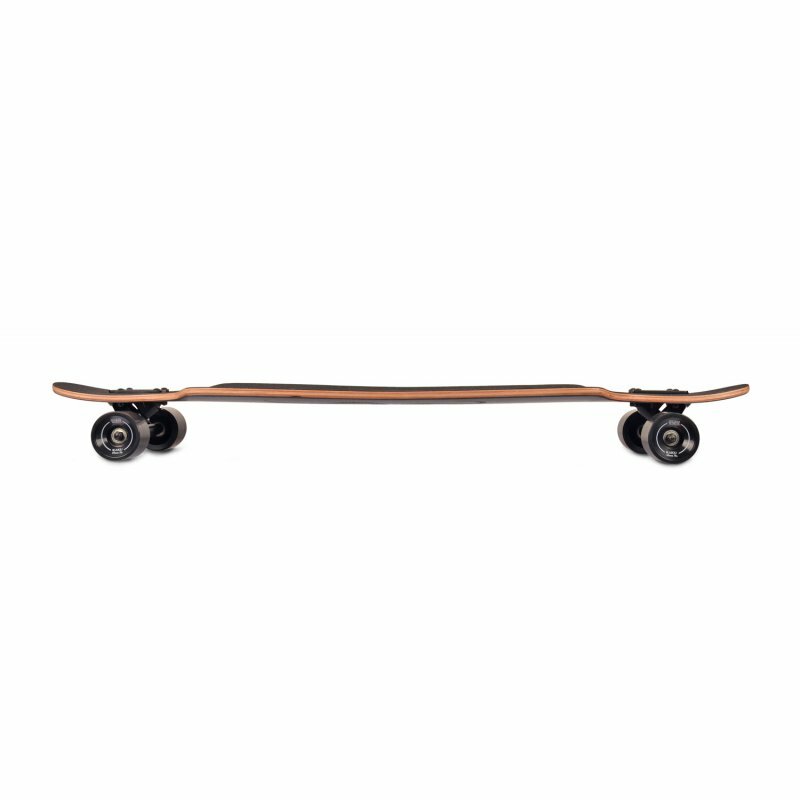 Both sides of the deck are black stained so the structure of the wood remains visible. 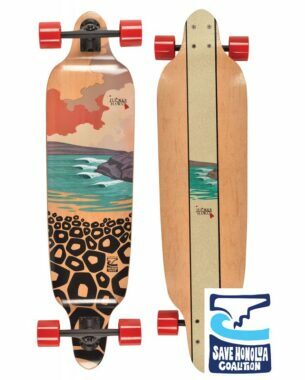 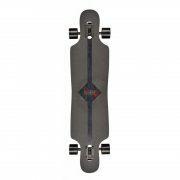 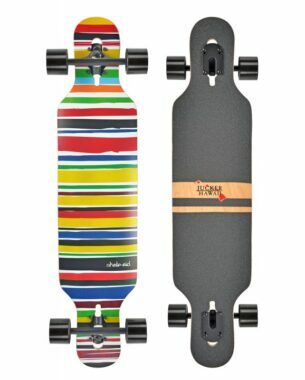 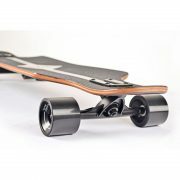 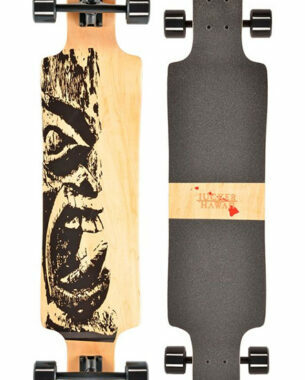 The deck combined with the 78A cruiser wheels, makes this board a perfect cruiser-freerider. 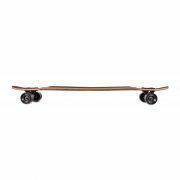 Even at higher speeds the trucks run smooth and the wheels have a good grip on the road.The concave of the deck gives the rider a solid stance and the mini kicks allow for tricks. 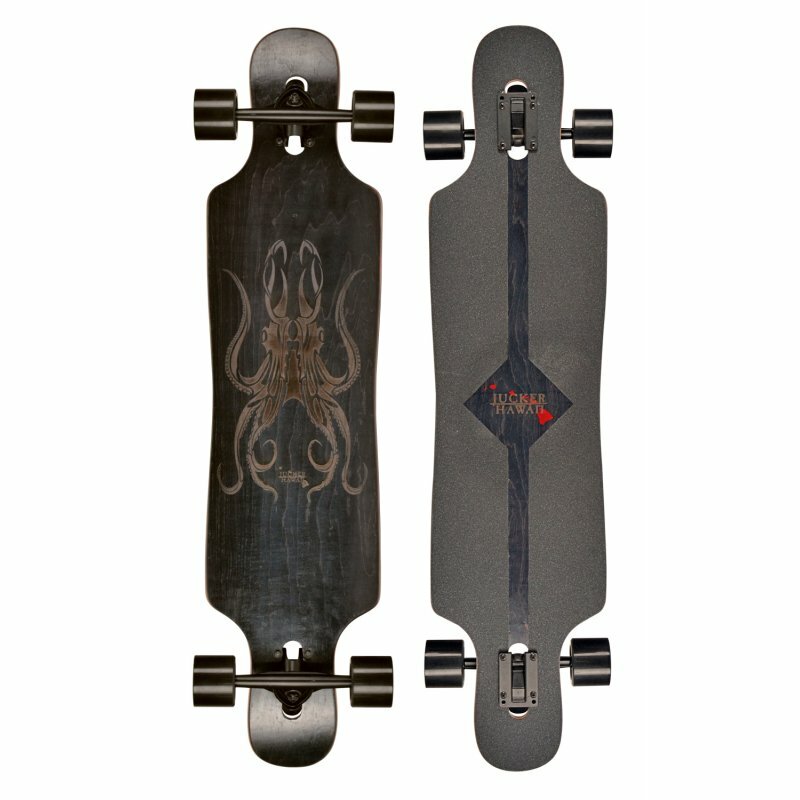 This Setup is made for riders of any level. We extensively tested the HE’E on Maui and is one of the new favorites of our team riders. 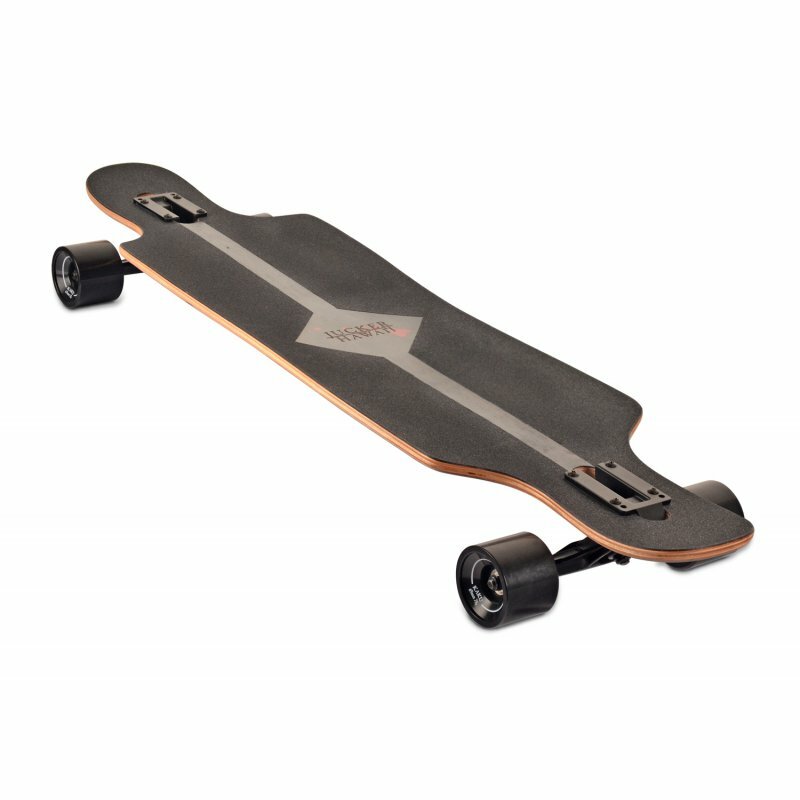 This board is currently only available via AMAZON PRIME.